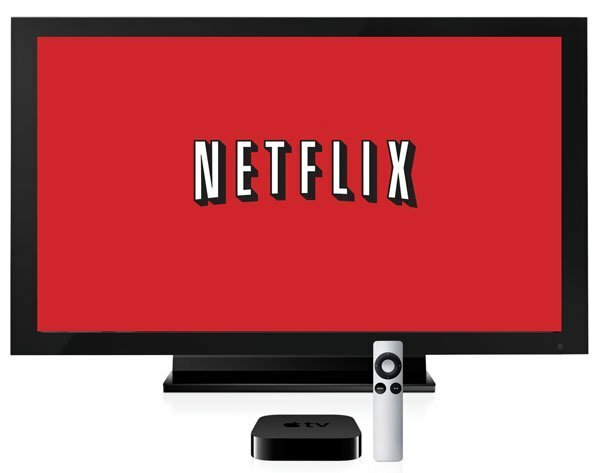 Users turning on their Apple TV today will be surprised by an increase in the number of channels clashing it up on their big screens. 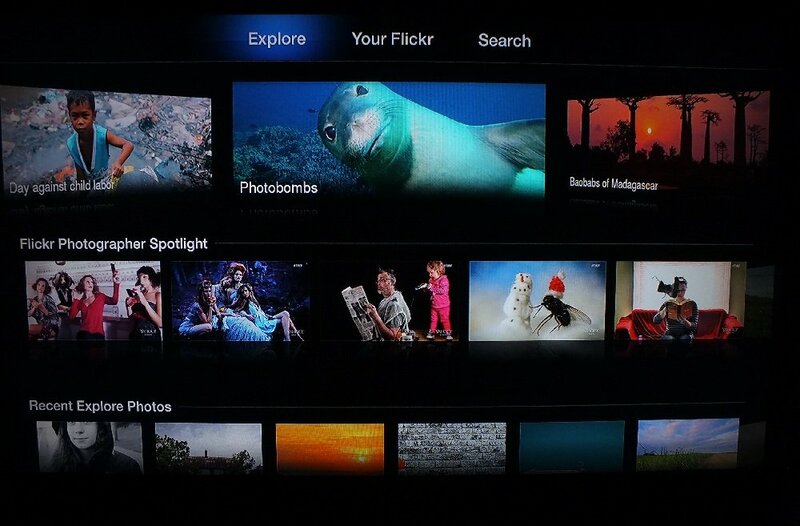 That’s because Apple TV just gained four new channels – ABC News, PBS Kids, AOL On & Willow TV, and a redesigned Flickr channel. ABC News is probably the most important addition here. Users can access all the content available at ABCnews.com via this app, including 24/7 live and on-demand content, hourly video updates, local content from 9 stations, their original video series, Editor-chosen special stories and ABS News archives. Unlike Watch ABC which requires you to sign in with a cable provider account for access, the ABC News contents are available to all for free. However, the channel currently seems to be not functioning properly, at least for me. 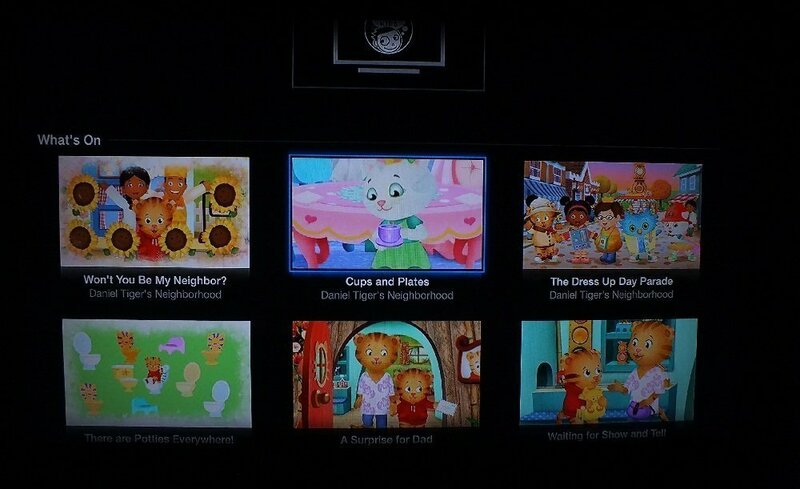 PBS Kids now becomes the second channel from PBS to appear on Apple TV and provides access to the child-oriented and educational programmes from the network. Like ABC News, this one doesn’t require an active cable connection to enjoy. However it does require a free online activation, which can be completed by following a few simple on-screen instructions. 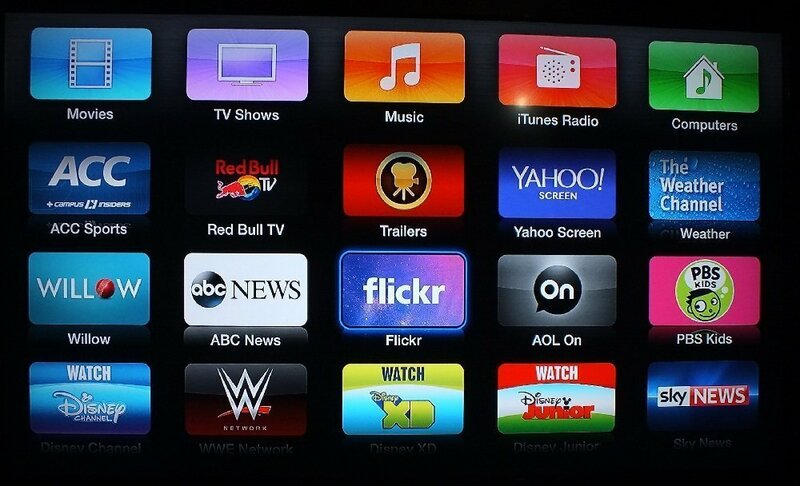 AOL On is somewhat like an Apple TV Client for their website where all the AOL content including sports, news and AOL original shows are available. 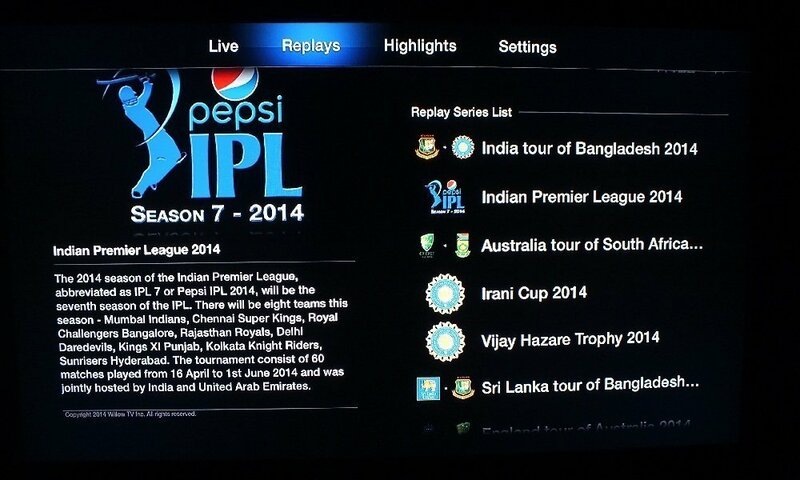 Willow TV brings the coverage of Cricket Matches to the United States and Canada on Apple TV, including streaming of live matches (IPL too), VOD Replays of games and also the highlights of past games. However it requires an active subscription for $15/month. Flickr channel has gained a new sparkly icon and an internal redesign. Now you have a beautiful home screen to Explore popular photos, a better Search and a “Your Flickr” tab to view your photos. 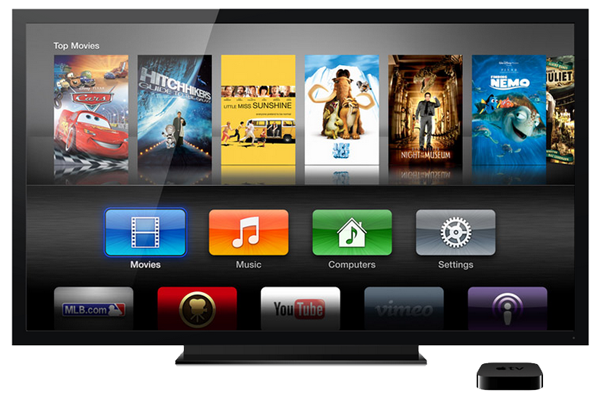 Suddenly, you have a lot more to watch on Apple TV! 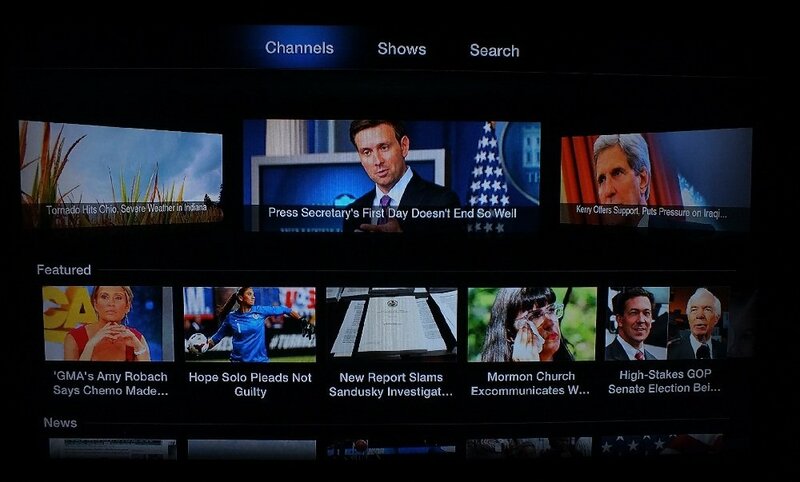 But if any of these channels seem useless to you and is just adding to the clutter, be sure to follow our guides on How to easily hide unwanted channel icons on Apple TV and How to arrange and hide icons on Apple TV. 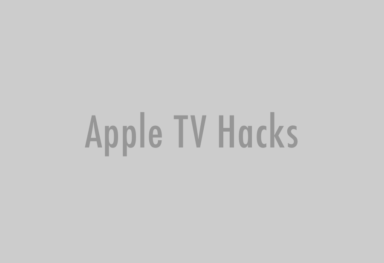 Also be sure to follow Apple TV Hacks on Twitter, Facebook or Google+ for all the latest Apple TV-related news.